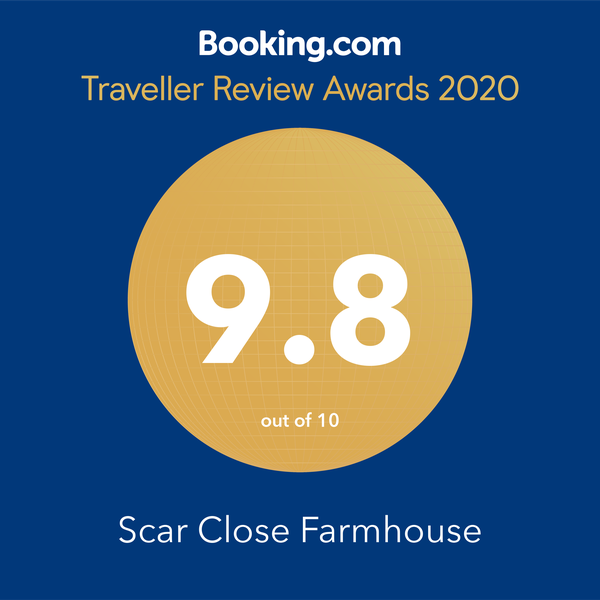 Scar Close Farmhouse - Bed and Breakfast, hosted by Jane and Dean Stockwell, is located in a privileged, picturesque position in the peaceful hamlet of Feizor, near Austwick, approximately 3 miles from Settle in the Yorkshire Dales. 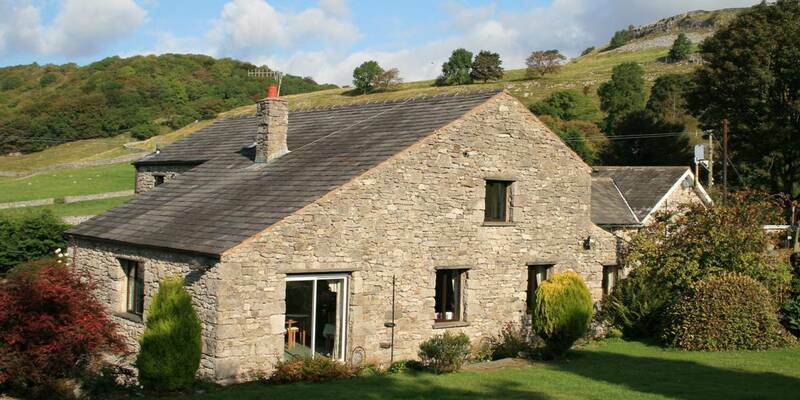 As the result of a late cancellation,we have one room available for the coming weekend, the 30th June and 1st July. 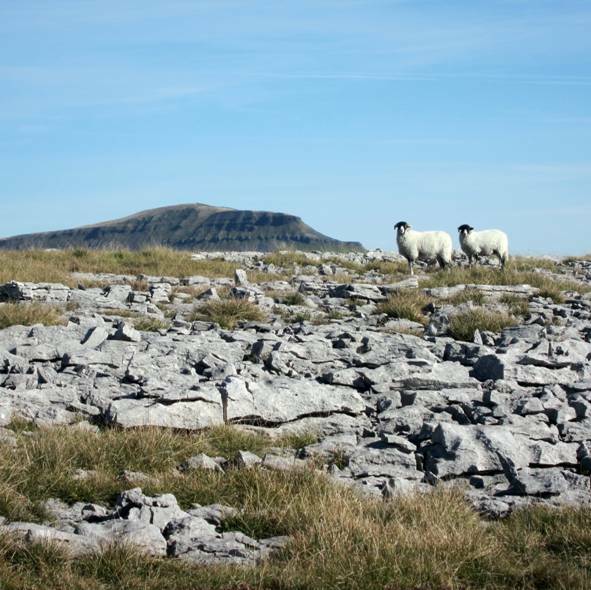 Set amidst a stunning limestone backdrop, surrounded by livestock farms and with an array of footpaths and bridleways radiating from the hamlet, there is no shortage of opportunities for those seeking an active break. 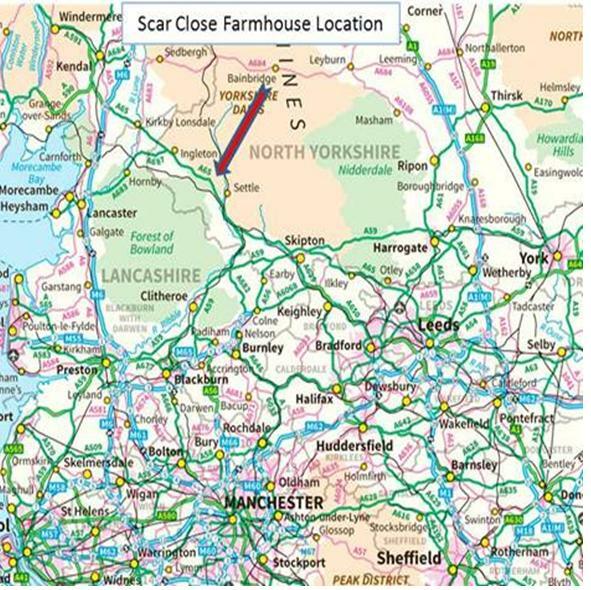 We are conveniently close to the A65 linking the M6 to the west with Leeds and Bradford to the east. Scar Close Farmhouse features four well appointed, family/king, double and twin bedrooms all with modern en-suite facilities. 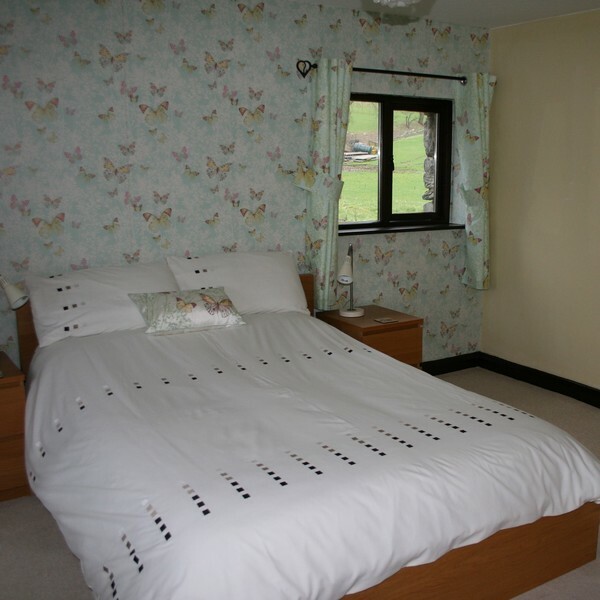 One of our bedrooms is conveniently located on the ground floor. 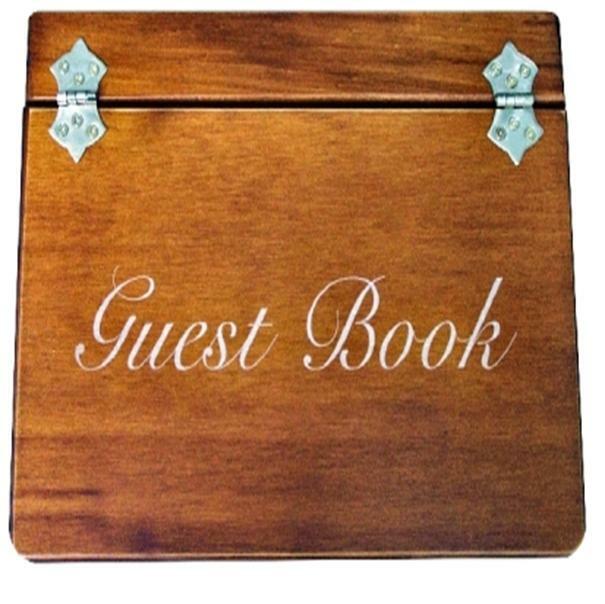 We have, recently, extensively refurbished the guest areas with new carpets and soft furnishings. Downstairs you will find a spacious guest lounge with a new cosy log burner, ideal for a spot of relaxation after your busy day. We take pride in our breakfast, including full cooked English and choice of continental, using local and homemade produce. 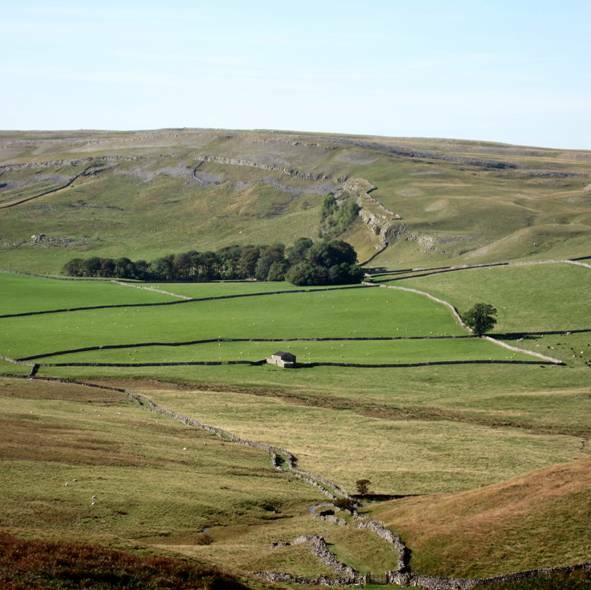 Scar Close Farmhouse is perfectly placed, near the village of Austwick, for either a relaxing break or more active holiday. The area is renowned for its walking, cycling, horse riding and natural beauty providing great photography and painting opportunities. 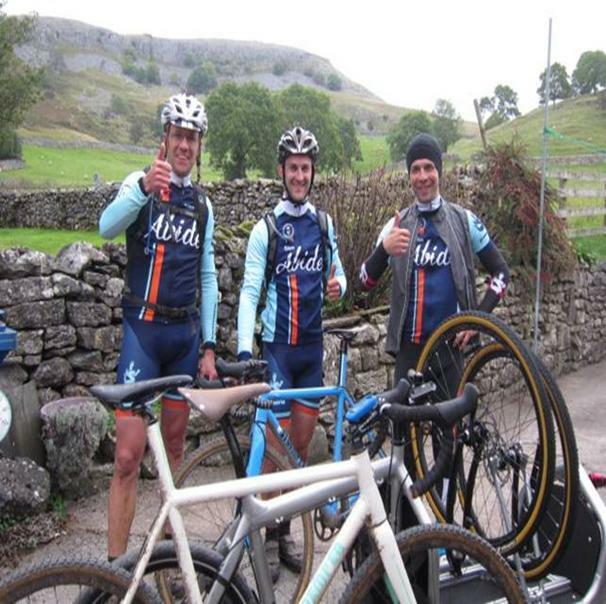 Highlights include The Yorkshire Three Peaks, the Dales Highway, the Settle to Carlisle Railway and Oxenber woods.The Lake District is only a short drive for anyone wishing to explore further afield. 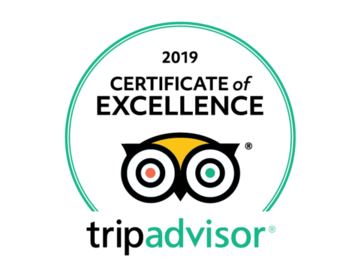 Some other favourite local places of interest that you might like to visit during your stay include Ingleton Waterfalls; White Scar and Ingleborough Caves, Falconry and Conservation Centre, Skipton Castle, Historic City of Lancaster, Giggleswick School and the local woods; Oxenber, Wharfe and Feizor.